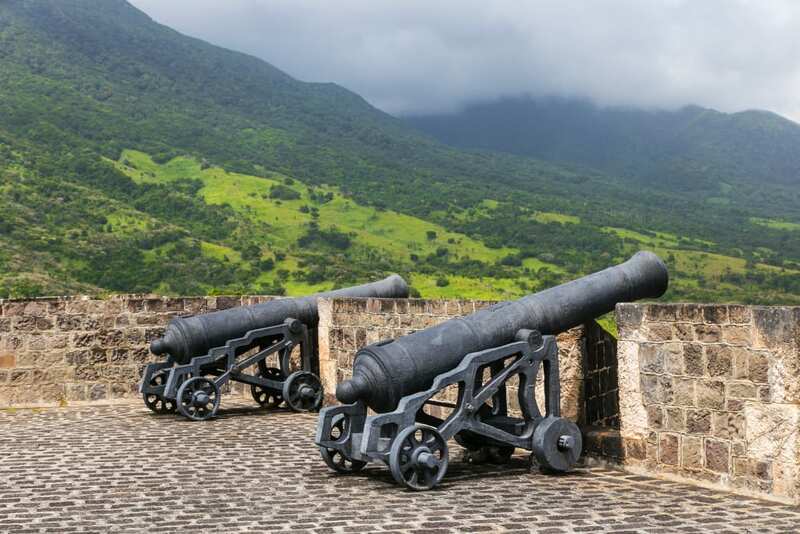 St Kitts is an ideal year-round destination that ticks all the boxes. For those seeking sun, adventure, culture, wellness or a relaxing break, St Kitts will provide all of this in an authentic and inspiring setting. Here are four reasons why you should visit St Kitts in 2019. The 23rd St Kitts Music Festival, held every June, features international, regional and local talent showcasing a broad range of musical genres. The eclectic mix of Reggae, Pop, R&B, Jazz, Hip-Hop, Soca, Calypso, Gospel and Contemporary music makes it a truly unique event. This year’s headliners include Smokey Robinson, Buju Banton, Ella Mai, and French Montana. 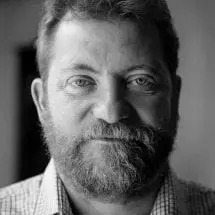 The music festival will take place from 26 – 30 June 2019; with tickets available here. 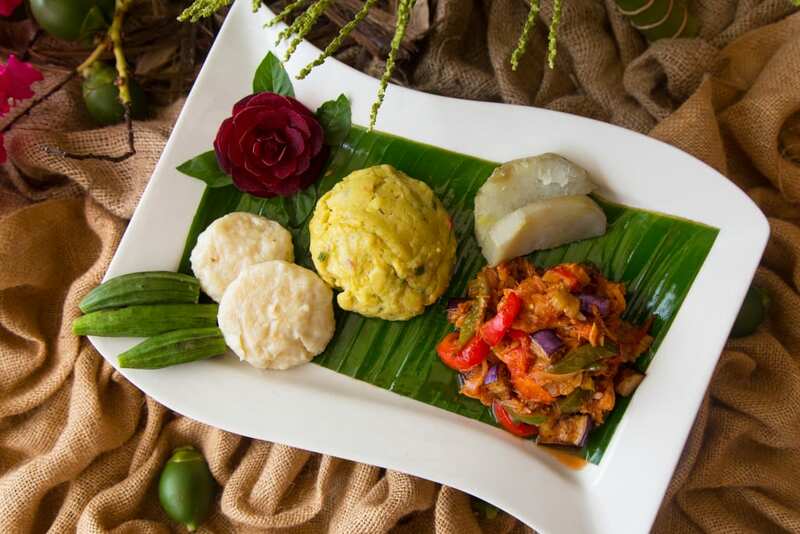 St Kitts has a vibrant and diverse dining culture, so whether you prefer to dine at a no-frills beach shack serving fresh seafood, or a fine dining restaurant serving sophisticated dishes, there is something for everyone. 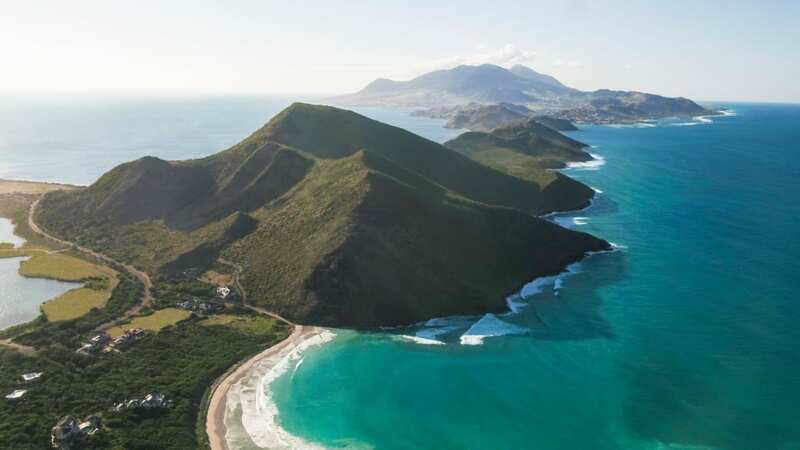 St Kitts is a stunning place to be explored and enjoyed – discover the island and its surroundings with walks along the beach, a hike up Mount Liamuiga, or reef and cave diving. 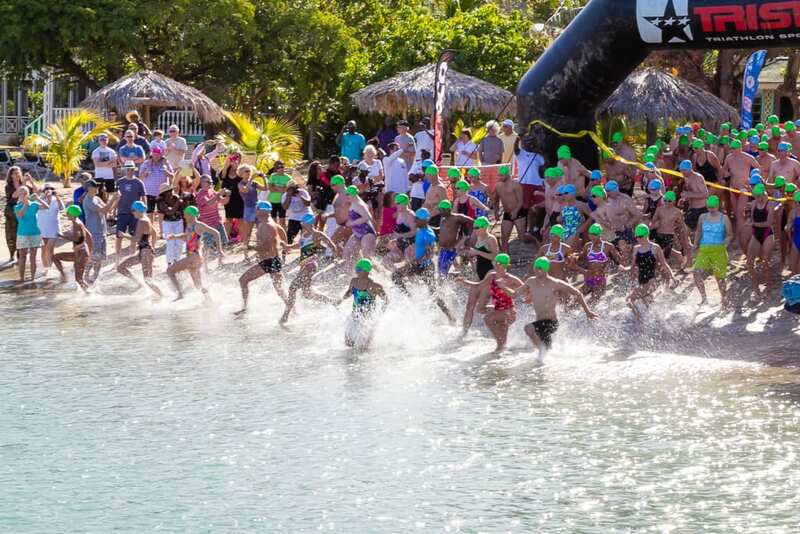 If you are after more of a challenge, sign up for the annual Nevis to St Kitts Cross Channel Swim on 31 March 2019, which has become the must-do open water event in the Caribbean. British Airways Holidays have some fantastic flight and hotel offers to St. Kitts right now – see these offers here. Alternatively, book your accommodation in St Kitts at our Hotel Booking Portal.